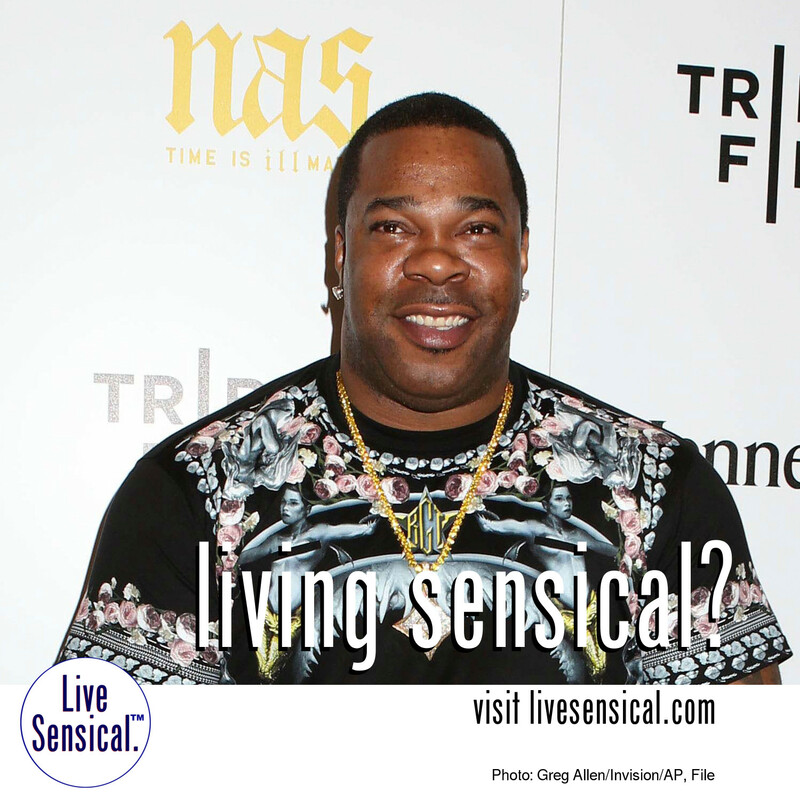 Live Sensical: Busta Rhymes - Manhattan - Steel Gym - Assault - Protein Drink - Living Sensical? Busta Rhymes - Manhattan - Steel Gym - Assault - Protein Drink - Living Sensical? Busta Rhymes could learn to livesensical.com? - charged with assault after allegedly throwing a protein drink at a Manhattan gym employee at Steel Gym in the city’s Chelsea neighborhood - Rhymes allegedly threw a 17-ounce cardboard container of strawberry protein drink at the man, hitting him in the head.